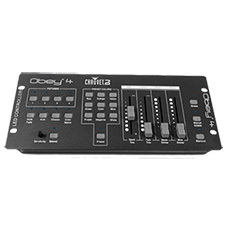 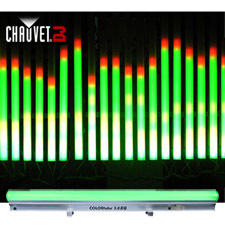 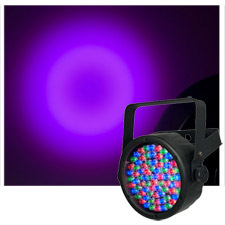 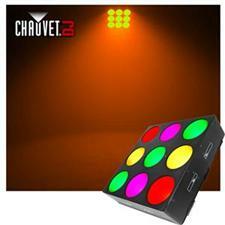 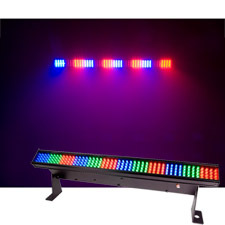 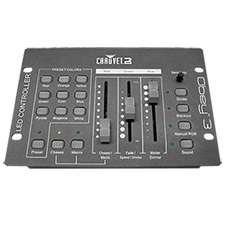 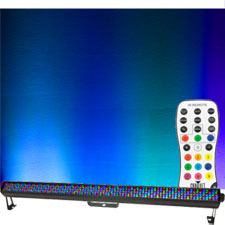 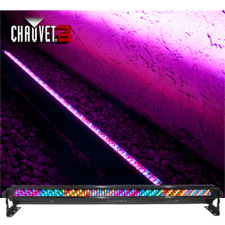 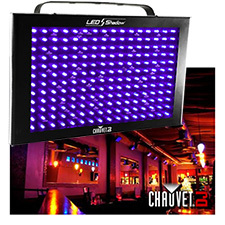 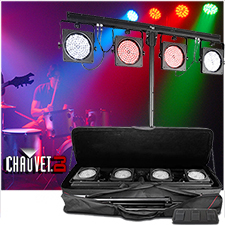 1/2 Price Sale on Chauvet DJ Lighting for Dj Lights and Stage Lighting. 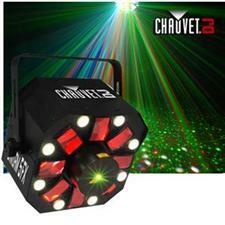 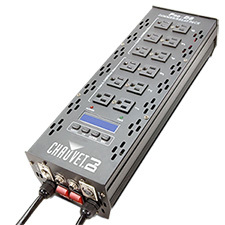 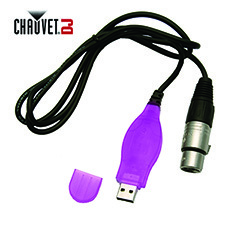 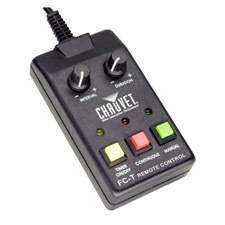 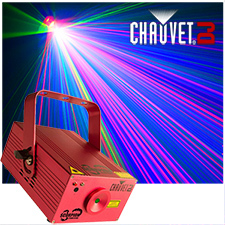 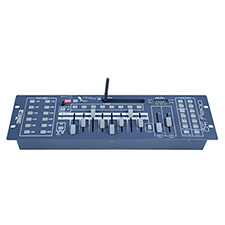 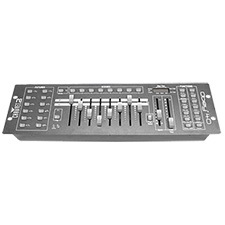 CHAUVET DJ began in the 80’s as an OEM distributor and manufacturer from a modest warehouse in North Miami Beach, FL. 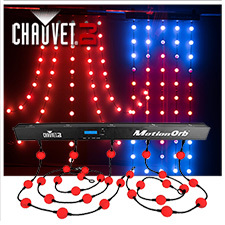 Today CHAUVET is a major innovator, developer and manufacturer, leading the lighting entertainment market in terms of design, flexibility and options. 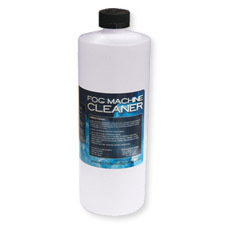 Our formula is simple: the right products at the right price. 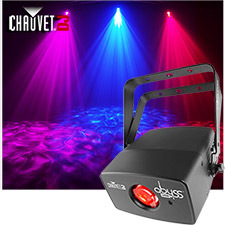 Sold through a network of highly professional dealers and distributors, the CHAUVET brand has a global reach built around three core tenets: Value, Innovation, Performance- VIP for short. 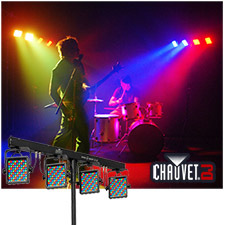 Professional moving yokes, scanners, wash lights and controllers drive the bulk of CHAUVET’s growth. 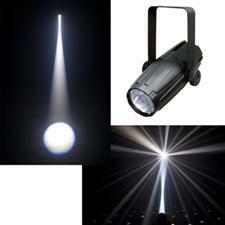 The company also actively pursues new technologies and markets in LED, laser and architectural illumination. 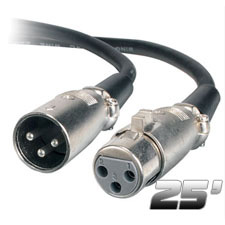 Most products are manufactured in Asia. 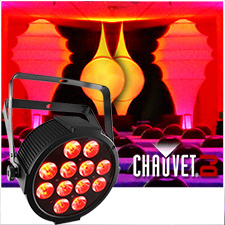 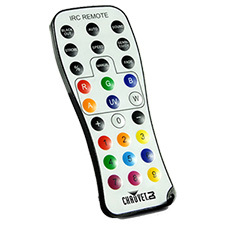 Product design, marketing, technical support, sales, sourcing, quality control, warehousing and shipping are handled in the USA. 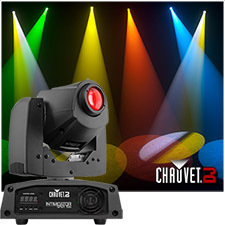 A passion for lighting and the drive to excel unite an otherwise diverse staff of 50 at the South Florida headquarters. 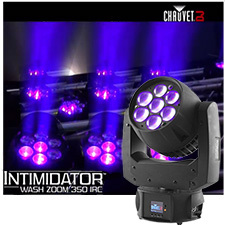 All share the realization that, beyond top-of-the line products, straightforward advice, after-sale service, and support are key to a truly satisfied customer.